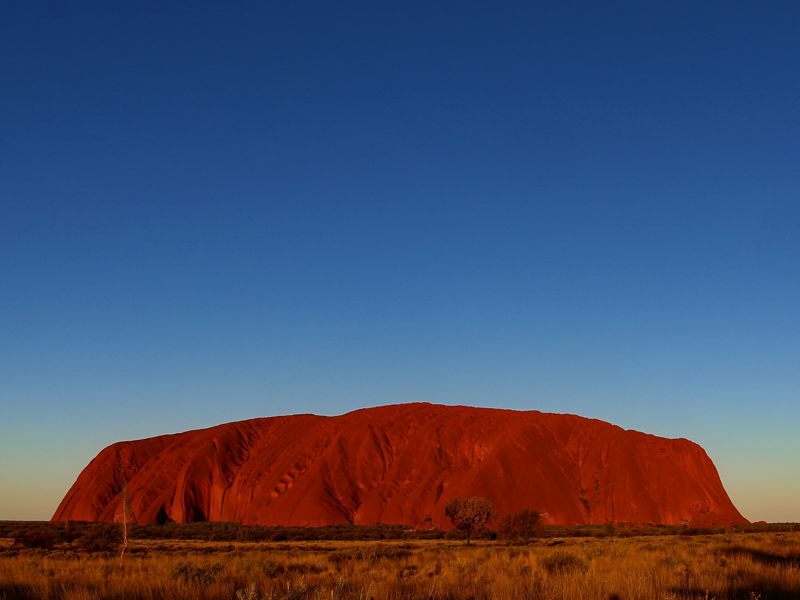 Looking to explore, understand and assess historical data? Looking backwards remains the best way to move forward! 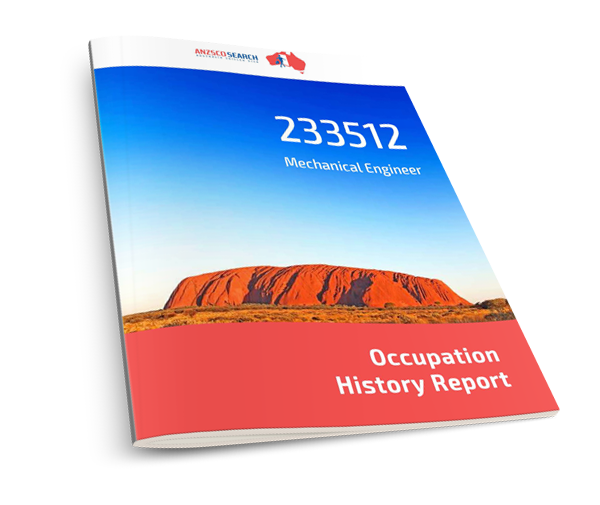 An informative eBook providing historical information about your selected occupation. 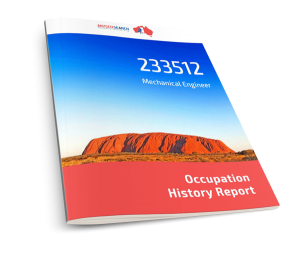 Have you ever wondered how many times has the status of your occupation changed from open to close in the last year? What about in the last two? See purchase options and prices below. 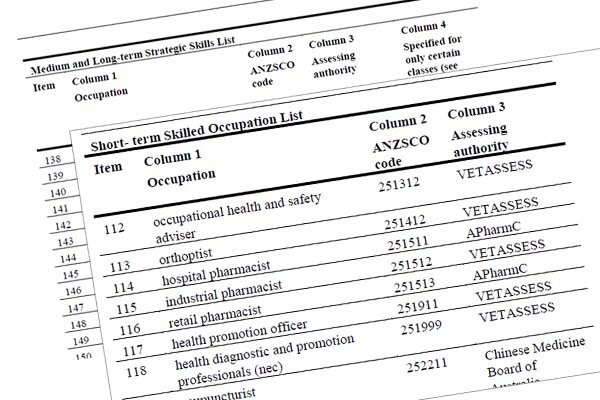 Information not elsewhere available in relation to changes to skilled occupation lists and opportunities for State/Territory sponsorship; providing a unique perspective on demand variations over time. Historical information in relation to the number of invitations issued on previous program years for a particular occupation / unit group. 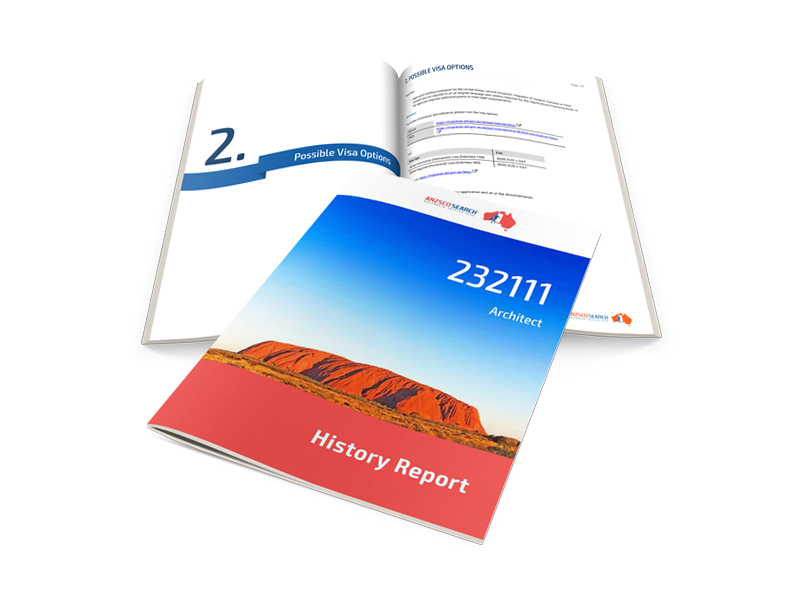 An accurate collection of data drawing on over 250 references, including official websites, digital documents and Anzscosearch internal database which maintains historical records since September 2013.